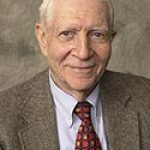 Academy Fellow Neil Smelser, professor emeritus of sociology of University of California–Berkeley, passed away on October 2, 2017, at the age of 87. Smelser was a Harvard-educated Rh odes Scholar who held academic and administrative positions at UC-Berkeley for more than 35 years. 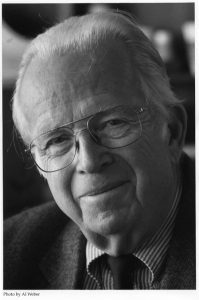 His work in higher education research contributed to the university in many ways, including chairing the University of California Task Force Report, known as The Smelser Report on Lower Division Education, which called on the UC system to prove the quality of academic life for students, especially for freshman and sophomores. During the 1960s, Smelser served as a liaison between student activist groups and the university administration, and in 1965 he was appointed special assistant for student political activity. At Berkeley, Smelser had previously been the campus assistant chancellor for educational development and university professor, which allowed him to teach at all University of California campuses. 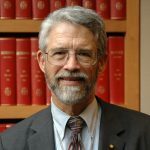 Outside of Berkeley, Smelser served as the 88th president of the American Sociological Association and the fifth executive director of the Center for Advanced Study in the Behavioral Sciences (CASBS) at Stanford University. He was was a member of the American Academy of Arts and Sciences, the National Academy of Sciences, and the American Philosophical Society. Smelser is survived by his wife of 50 years, Sharin, sons Joseph and Eric, daughters Sarah and Tina, and a number of grandchildren.